Amir Khan and Rebekah Vardy could be the next contestants to leave I’m A Celeb after making homophobic comments. 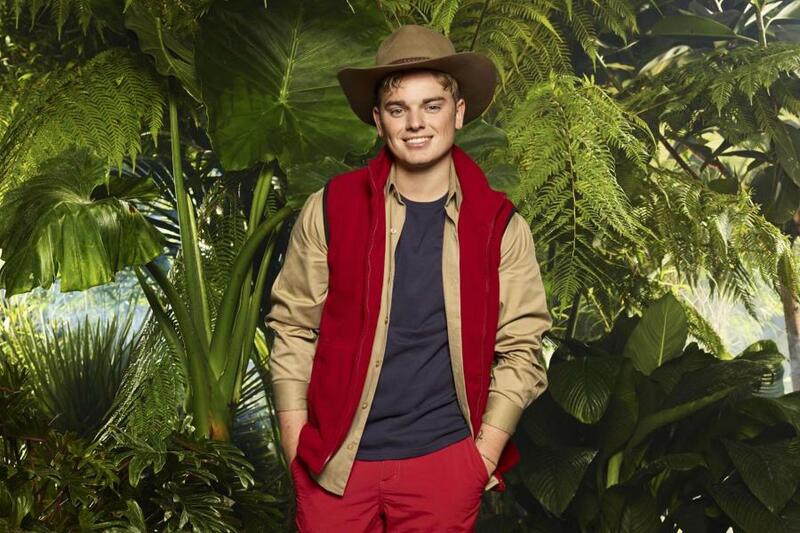 Yesterday YouTuber Jack Maynard left the hit ITV reality show due to ‘circumstances outside camp’. A series of tweets in which he used inappropriate and racist language went viral while the vlogger was in Australia. The tweets, the majority of which were published in 2012, have since been removed but referred to people as ‘retards’ and ‘n***as’. The 22-year-old brother of singer Conor Maynard left so he could be made aware of the allegations and have the right to defend himself. In the last few days Jack Maynard has been the subject of a succession of media stories which, given his position as a contestant on I’m a Celebrity Get Me Out Of Here! – filmed in the Australian jungle, with no contact with the outside world, he has been unable to respond to. His representative added that Maynaard, who has 1.2 million subscribers on his YouTube channel, is ‘ashamed’ of the tweets and realises that the language he used was ‘completely unacceptable’. Following this fans are now calling on ITV to axe contestants Rebekah Vardy and Amir Khan, both of whom posted numerous homophobic tweets which are now also going viral. Many of Vardy and Khan’s old tweets have been dug up online in response to Maynard’s departure. Wife of footballer Jamie Vardy, Rebekah called someone a ‘ginger gay w*nker’ and referred to the messaging service WhatsApp as also being ‘gay’ only four years ago. Various tweets from boxer Khan have also resurfaced showing him using homophobic slurs too. Dug up from 2011 and 2012, Khan can be seen calling someone’s profile picture ‘proper gay’ urging them to ‘sort it out’. 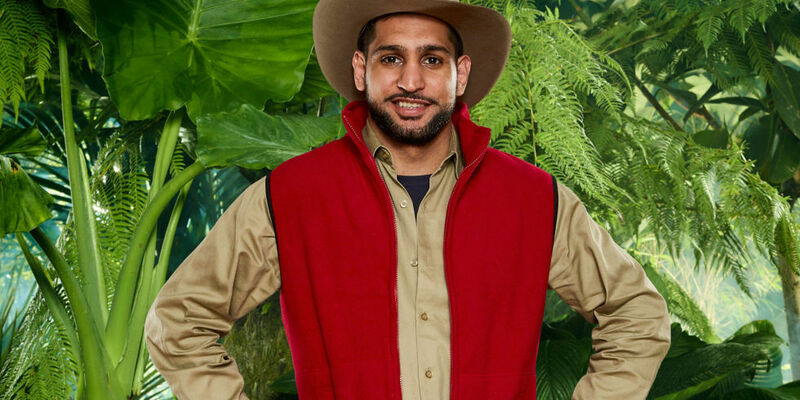 Kicked out #ImACeleb 's Jack Maynard (No loss) but surely Amir Khan should be shown the door too. It will be interesting to see how ITV deal with both Khan and Vardy as surely it can’t be one rule for one and a different rule for the others? Meanwhile two new campmates arrived in the jungle last night ready to shake things up. TalkRadio host Iain Lee and Scottish politician Kezia Dugdale arrived at the famous Croc Creek camp via helicopter. Iain isn’t afraid to speak his mind. He regularly rants and raves on his TalkRadio show and his listeners should expect the same from him in the jungle. He’s very much in the mould of Danny Baker, who was also a late arrival last year. He will not bite his tongue and is sure to break the harmonious camp’s current mood very quickly. 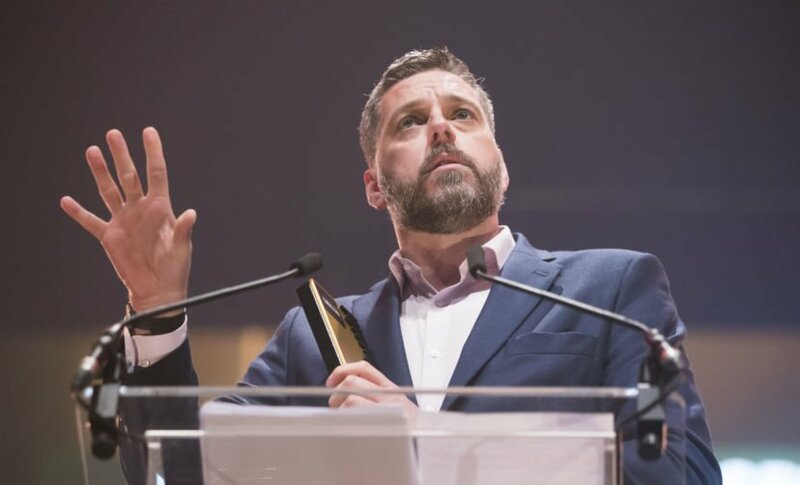 Lee was forced to leave his BBC Three Counties Radio show in 2015 when he called a Christian lawyer a ‘bigot’ in a debate on homophobia. Dugdale was the leader of the Scottish Labour Party until the end of August, though she is still an MSP for Lothian.